Natural Eugenics is a proposition that offers huge hope to Humanity, and encompasses everything Human. With wise use natural eugenics cannot be misappropriated. It has no downside, and places power where it belongs. With the individual. It has nothing in common with it's odious namesake. Today, eugenics suffers from a blemished reputation. Earned from the activities of morally misguided and not always well intentioned minds. The creepy, disturbing story of eugenics is an eerie example of warped thinking and clearly presents us with a classic case of what not to do. 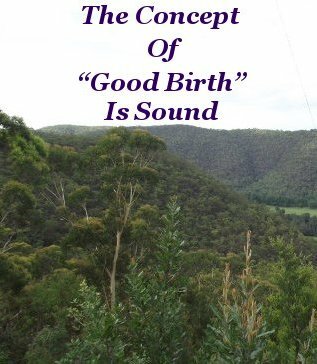 Nevertheless, the concept of “good birth” is still a sound proposition and deserves to be restored to a prominent, respectful position where it can be widely received. And put into practice. We can work with Nature to build and develop a platform where Parents can nurture and influence a brand new mind. Setting this brand new mind on the path of full self realization with confidence that as a parent, we are taking the best possible action. .An action that is not only highly desirable, but it would appear to be an absolute necessity to resolve the conflict prone condition that we Humans find ourselves so readily susceptible to. I am certainly not advocating selective breeding, sterilization, or any form of genetic interference or manipulation. That is not only repulsive, but measures of this sort retain all the undesirable traits that Personal Development endeavors to eliminate. I am proposing, solely and entirely, working in unison with Nature to take full and complete advantage of all She offers in the sphere of overall Human progress and amelioration. 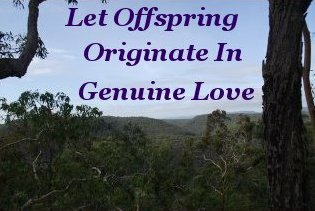 Let our offspring originate in genuine love. Who are then nurtured in a comfortable environment of conscious awareness from conception. Henceforth maintaining a lifestyle that continuously cultivates a benign atmosphere of Harmonious Reciprocity. Surely every Parent's dream for their Children. In contrast to interfering with Nature via mechanical Gene alteration, otherwise known as genome editing, practicing Natural Eugenics is predictable and carries no downside. Natural Eugenics works in the same manner that sensible nutrition and exercise nourishes the physical body. Enhancing it's capabilities and endurance. From the viewpoint of enlisting Nature's help and working with her to develop a platform we can all contribute to, share, and pass on to future generations, I propose a new, unrelated fork of Eugenics, and because the concept itself is worthy, entitle it “Natural Eugenics”. 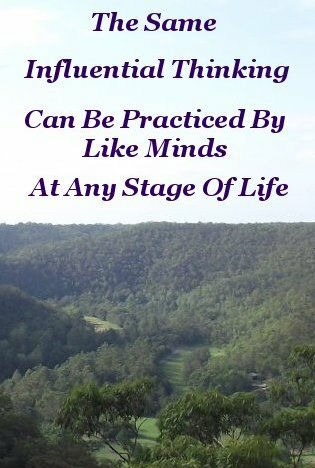 Meaning working in harmony with Nature to do the right and best thing in the quest to prepare a new life with the most optimal opportunity possible for that life to develop and exploit it's own innate brainpower. In the process becoming an incorruptible thinker and doer determined to accentuate Universal Good. Early adopters can appraise, develop, and implement a suitable platform in a structured manner. A platform that is readily understood, and can easily be passed on to future generations. At the same time retaining autonomy over self. Adopting the suggested title also provides an enduring reminder of what not to do. The genesis for this fork lays with prospective parents. Whose mutual, earnest, consistent thinking dwells on their shared definite intention to influence evolution. Specifically, for Mother Nature to take into account their shared desire to conceive and produce offspring that spontaneously favor enacting this Universal Good. The same Influential thinking can be practiced by like minds at any stage of life, who are willing to support such a concept. Helping to build a groundswell of sentiment expressing the common desire to Evolution for positive change. With adequate participation, Natural Eugenics could have an immediate influence by affecting prevailing conditions and persuading Nature to incorporate positive change. She could then build on and vastly improve Her response to our valid spiritual requests as more and more individuals willingly adopt and practice desirable traits in an increasingly widening sphere. 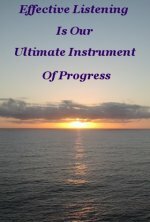 This entails harnessing Universal Power in the form of Universal Good via Spiritual Intelligence. 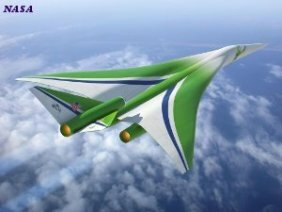 This power is accessed by our Subconscious Minds, initiated and sustained by our conscious desire to create a better world for ourselves and our fellow travelers. This we can do on an individual basis. As a powerful, purposeful mindset embracing Universal Good takes hold and gathers traction, the initial beneficiaries of Natural Eugenics will pass on their perhaps already altered Genes to a new generation. A new generation of minds that will be born into the lap of purposely structured, lifelong, loving nurture. 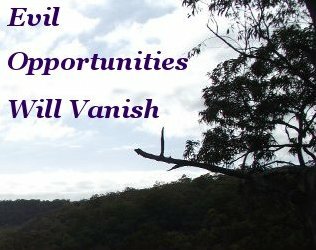 It's spontaneous positive response to Desirable Traits and Universal Good creating a momentum of such magnitude that evil doers will find it so difficult to practice their vile trade that undesirable traits will become redundant. The force for Good is strong, but has to be engaged, cultivated, nurtured and directed. In contrast, that behavour we term evil, is, like infesting weeds, self propagating. Every dedicated gardener knows, in a well tended garden, weeds stand Buckley's chance of survival. Buckley was a Legendary Australian who stood no chance of achieving a particular aim. Natural Eugenics presents the potential to build a well tended Universal Mind. In place of the usual squabblers and bickerers, we produce generations of right thinkers. Who work in harmony with each other and Nature in an atmosphere of total freedom, – Mind – Body – Spirit, to produce a world of abundance for all.